Oct 28th 1995 Buddy Landel def. (pin) Tommy Rich "Barbed Wire"
Oct 27th 1995 Tommy Rich def. 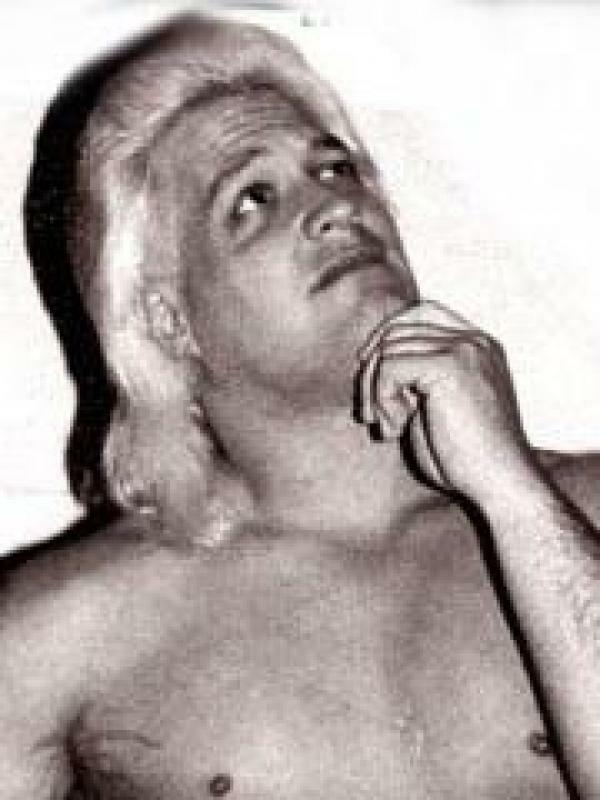 Buddy Landel "First Blood"